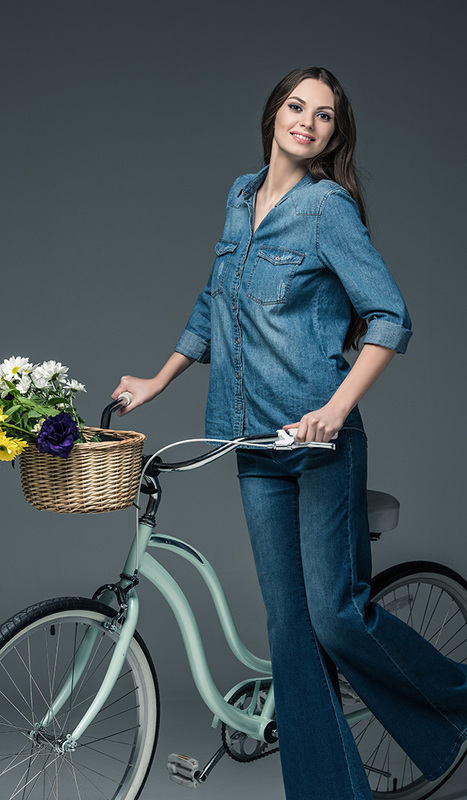 At US Denim, sustainable innovation is the focus of our product development. 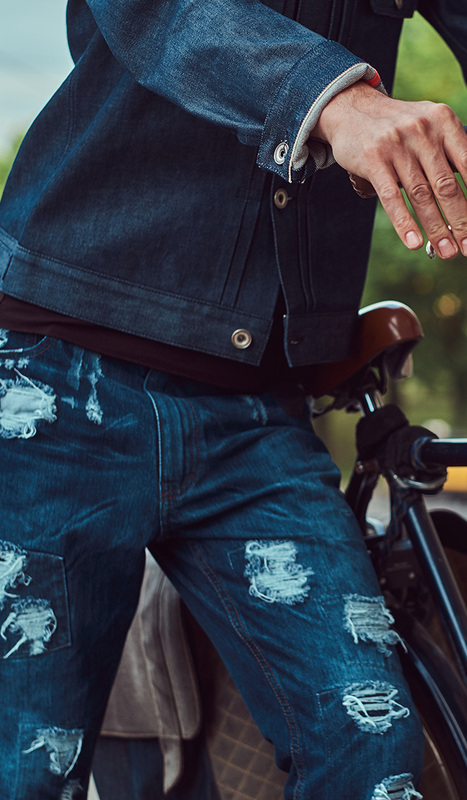 Consumers are beginning to expect more sustainable production of their denim fashions. We’re helping fashion brand deliver that leadership. We have developed a reliable supply chain and comprehensive measures to deliver more sustainable fabrics. Our Mill is certified with Global Organic Textile Standard (GOTS) for organic content in our fabric and Global Recycle Standard (GRS) for all the synthetic recycled fibers used in the form of Repreve, PIW, PCW etc in our fabrics. We are also using BCI cotton in our fabrics as well as regenerated fibers that are biodegradable such as Tencel, Viscose, Modal, etc to add comfort to the fabric without having any harmful effect on environment. We have taken greener steps towards sustainable world by efficient use of energy, chemicals and fresh water. These are significant steps to reduce the emission of hazardous chemicals in the environment by using Advance Dyeing and Less Water dyeing techniques. Throughout our mills, we are continuing to shrink our carbon and non-renewable footprint. We minimize the water needed for dyeing using new chemistries. We recover heat from processing water and steam, and from engine cooling. We are completing our retrofits of LED lighting, hyper efficient pumps, motors and processes. At US Denim “Sustainable Innovation” takes centre stage when it comes to Product Development initiatives. Over the years the company has put in relentless efforts to make sustainable denim commercially viable and has developed a reliable supply chain that can produce any fabric under any sustainable initiative (organic, BCI, recycled, Fair-trade etc). This whole concept of sustainability is run under a special fabric collection we call, “GreenSteps”. Fabrics made from Better Cotton are a part of that initiative. We believe BCI or Better Cotton initiative holds great promise for sustainable production of cotton across the world. It is an idea to bring good farming practices to cotton producing countries and to promote a special collaboration among the farmers of the region to share these practices with each other. So, with lesser inputs a farmer is able to gain better output. This results in lesser harmful impact on the environment and better livelihood for the farmer communities, a win-win solution. No premium on cotton prices throughout the supply Chain. No specific storage and documentation requirements unlike Organic and Fairtrade give BCI a relatively higher potential to grow amongst all sustainable initiatives related to cotton. Staying true to our commitment we sourced 12% BCI cotton for our total production in year 2012 which was quite high for a denim producer around the Globe, and we are not looking back and now we have achieved 100% BCI.